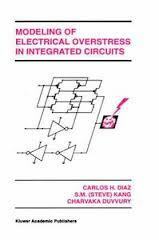 This book covers techniques for modeling electrical overstress and electrostatic discharge failures in integrated circuits. It is written at a technical level for engineers, designers, and specialists in the fields of EOS/ESD and power failures. A good reference to have in your library.